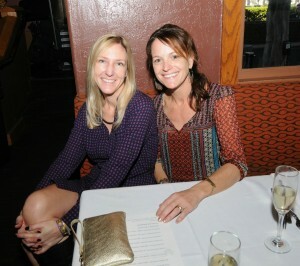 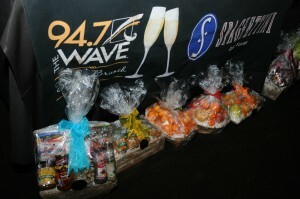 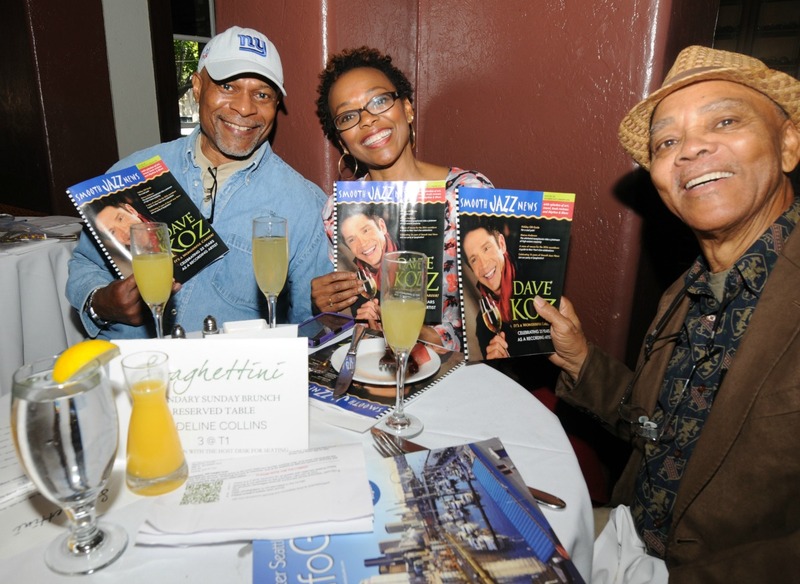 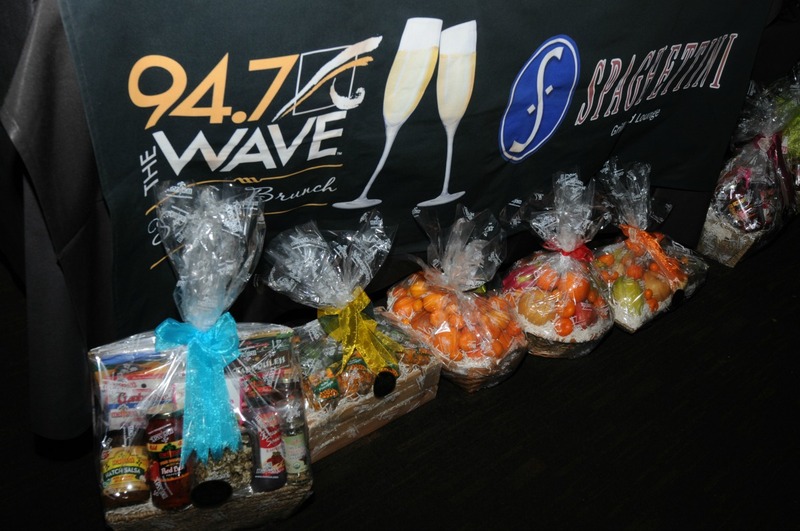 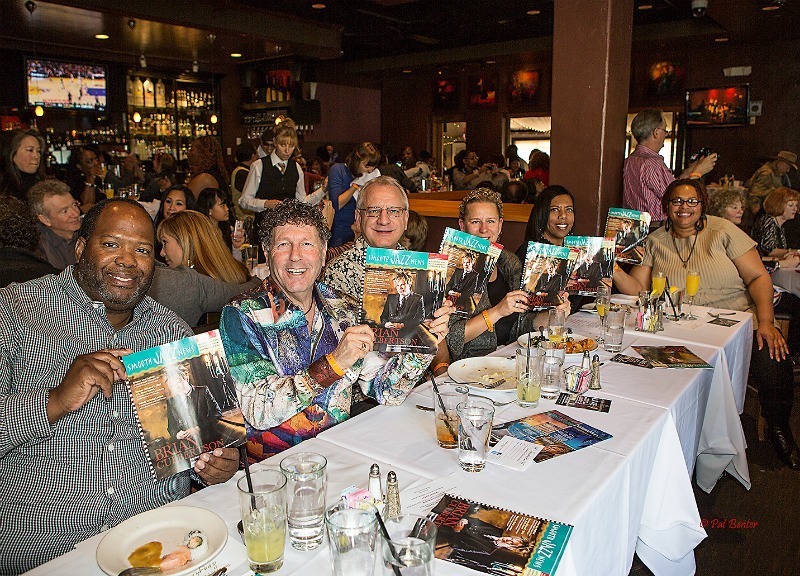 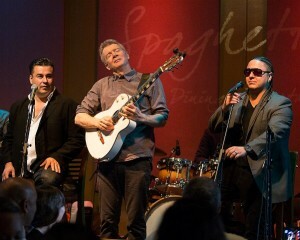 Who’s coming to our 16th Anniversary Brunch at Spaghettini? 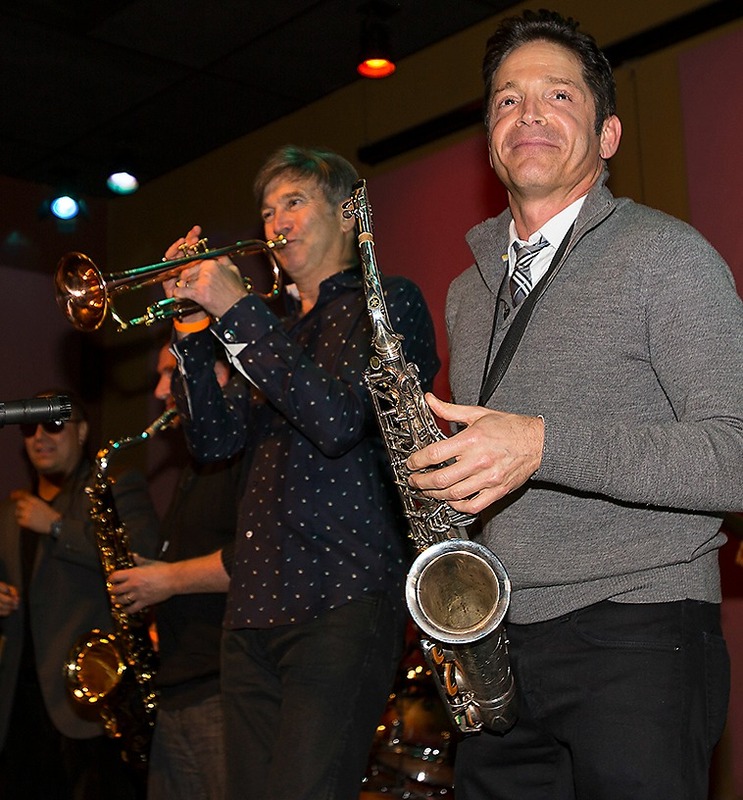 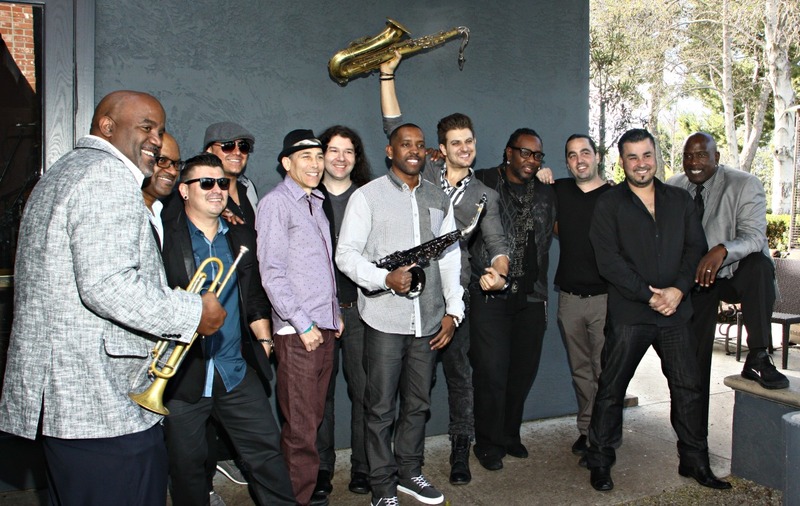 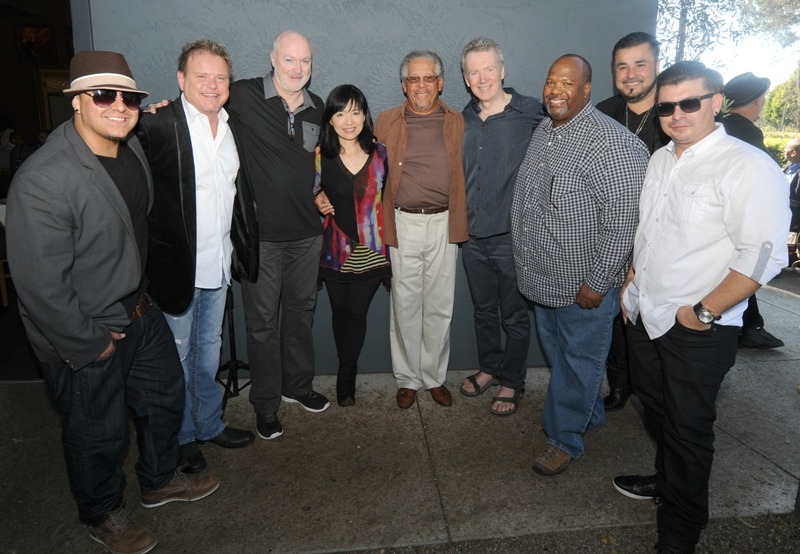 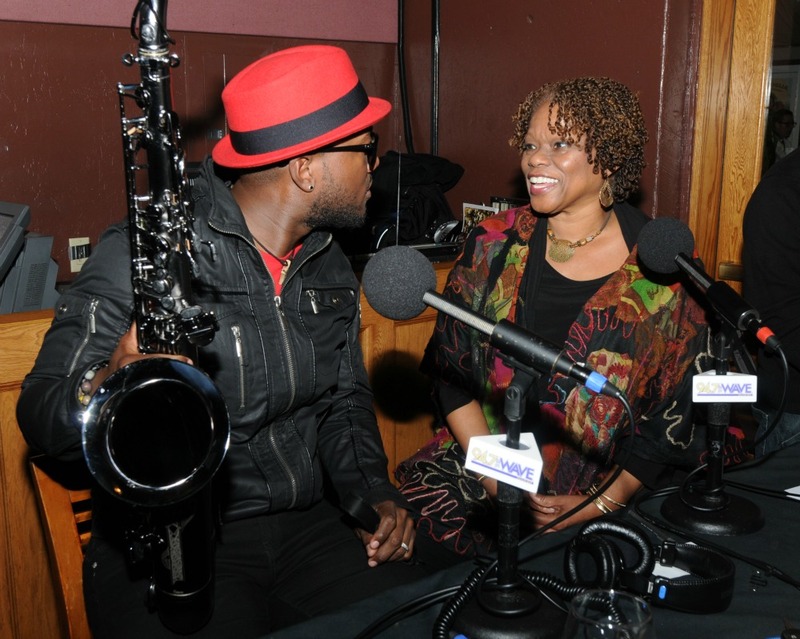 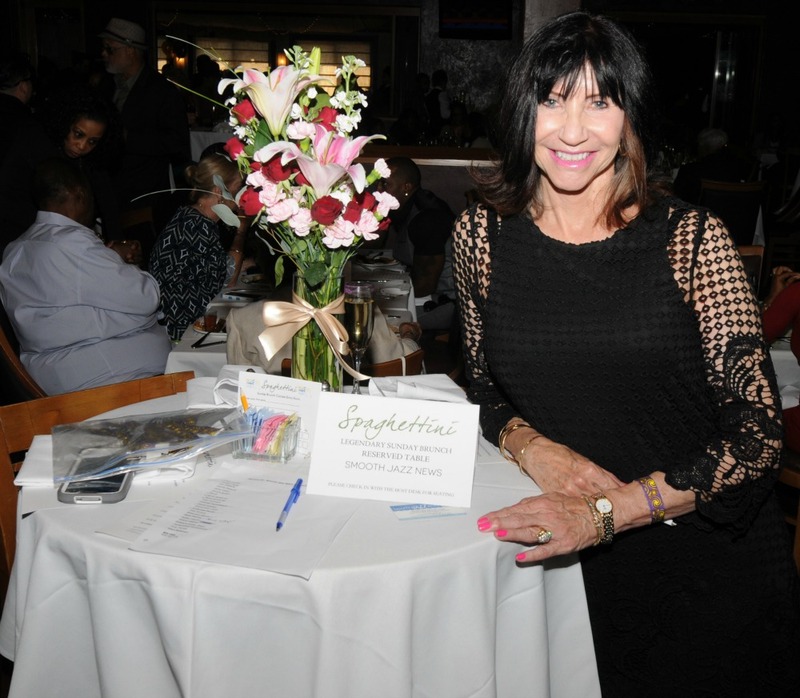 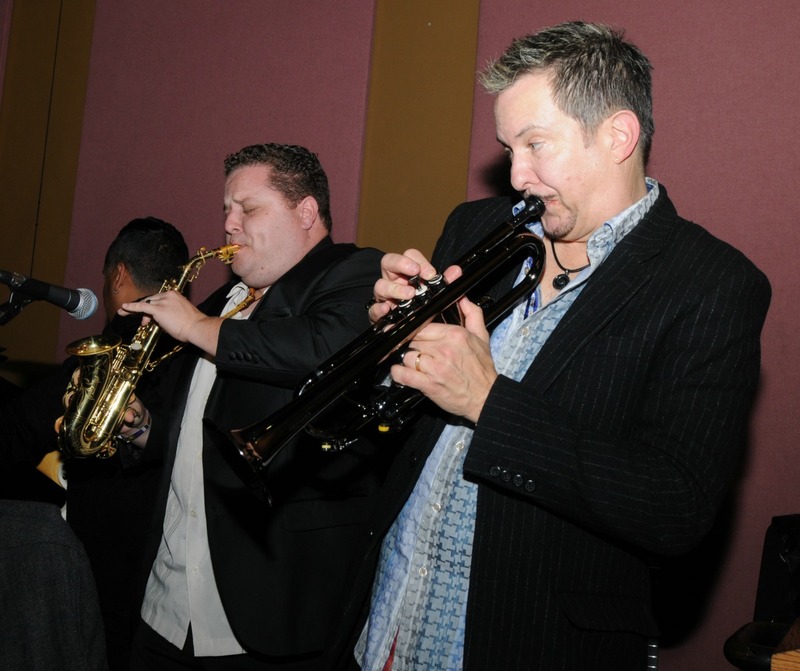 Are you wondering who the surprise guest artists will be at our 16th Annual Anniversary Sunday Jazz Brunch & Jam Sessions at Spaghettini in Seal Beach, CA? Many of their names can’t be revealed until they arrive on Jan. 24 and Feb. 21. 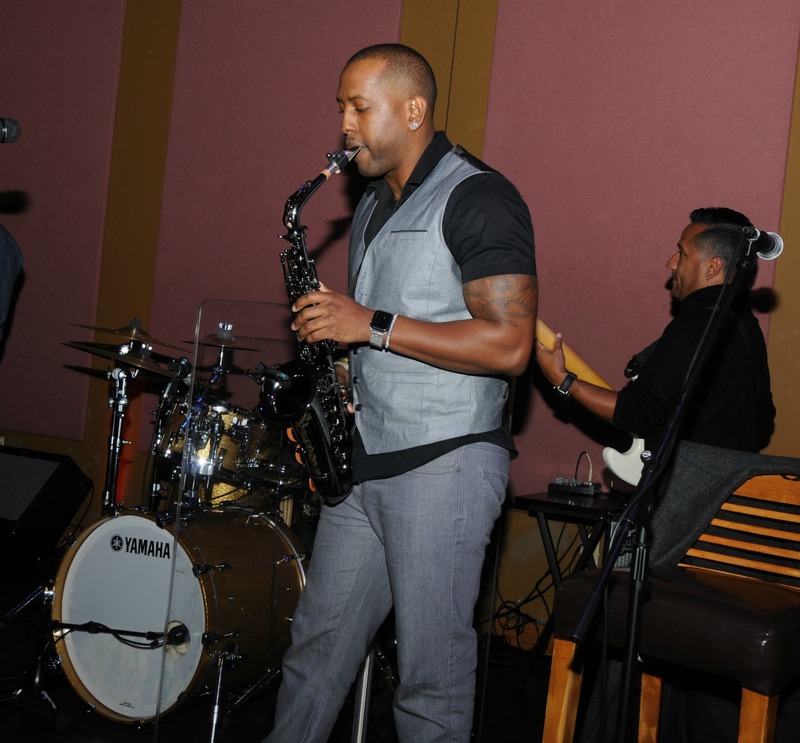 However, we can announce that Barbados-born saxophonist Elan Trotman and Canadian trumpeter Gabriel Mark Hasselbach are scheduled to join the jam session. 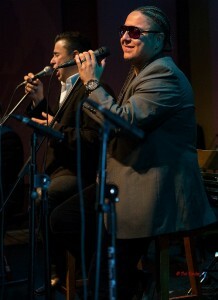 We will also post hints and more announcements on this blog throughout the week. 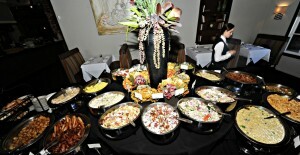 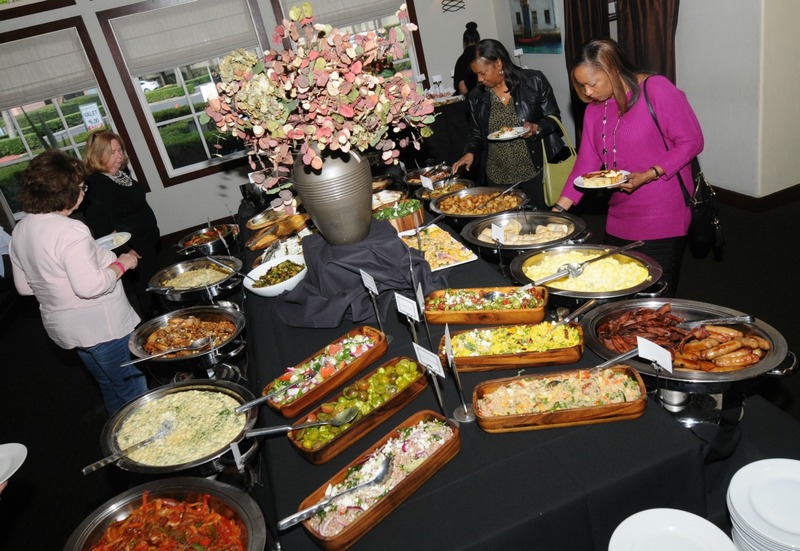 What we can say, however, is that there will be the same mouth-watering cuisine with both a buffet and order-off-the-menu entree (including Parmesan-crusted Chilean sea bass, Louisiana catfish, buttermilk fried chicken, waffles and wings, salmon picatta, traditional breakfast favorites and more)! 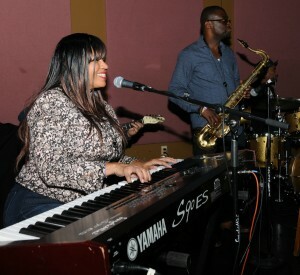 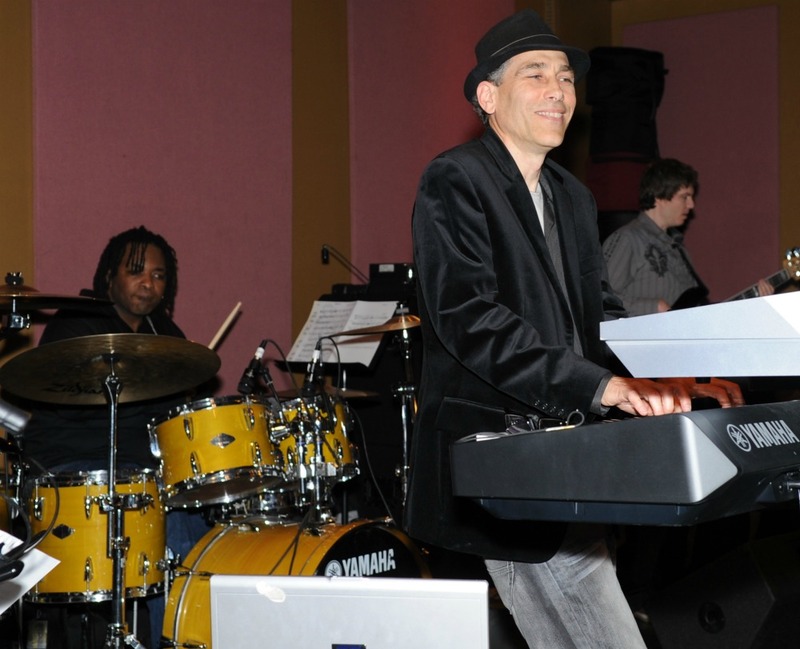 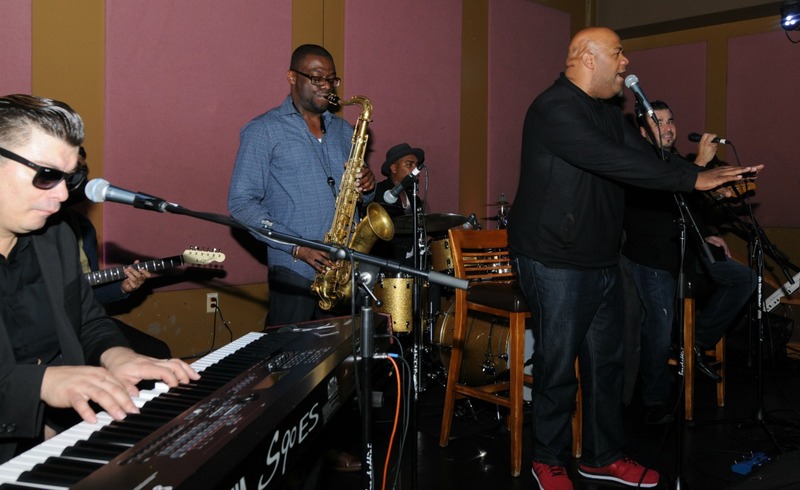 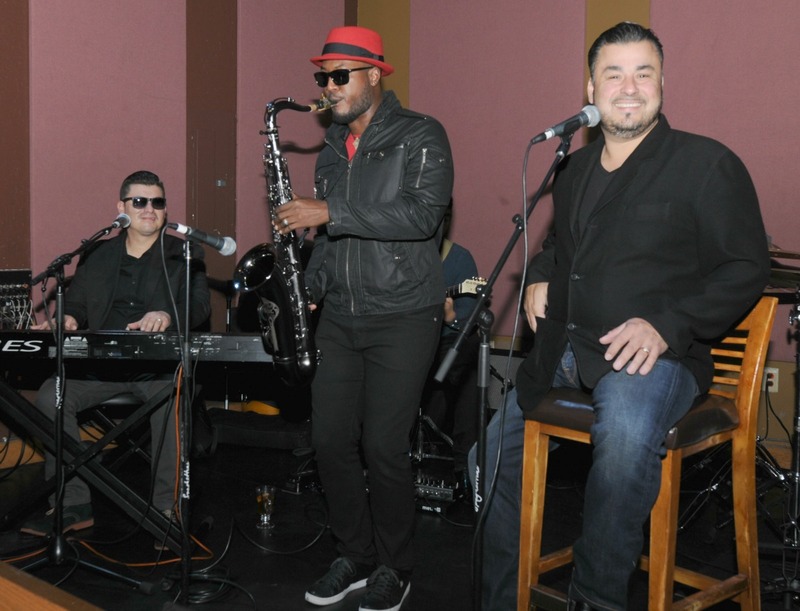 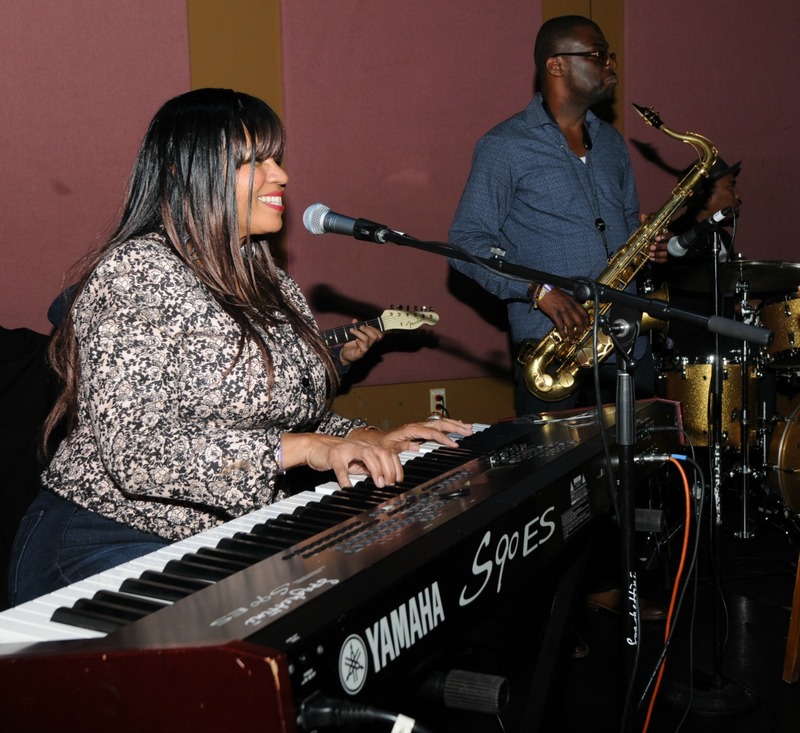 Our favorite party band, DW3, will be onstage filling the lounge and restaurant with the sounds of Old School R&B on Jan. 24, and vocalist Derek Bordeaux and his group will entertain us on Feb. 21. 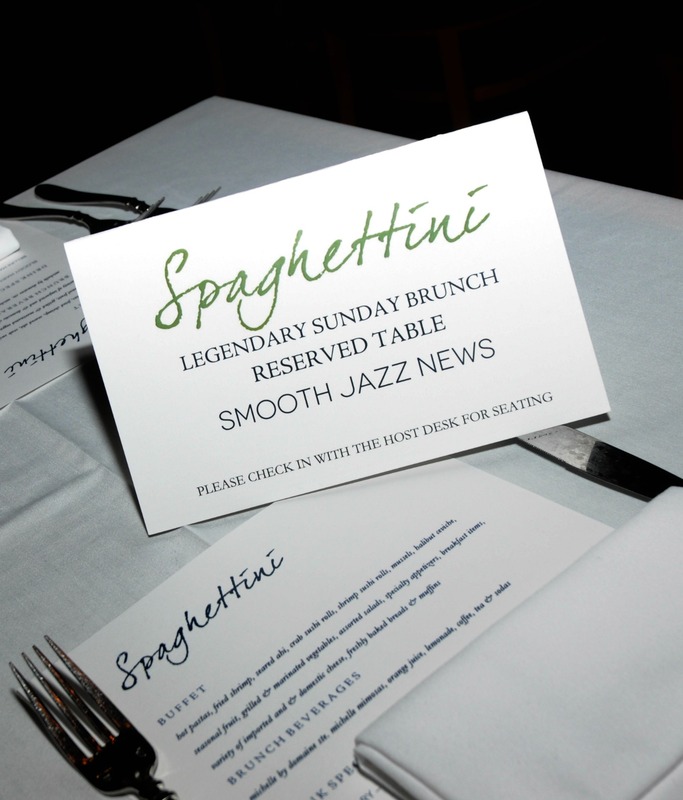 We hope you can celebrate with us at Spaghettini on Sunday, Jan. 24 or Feb. 21! 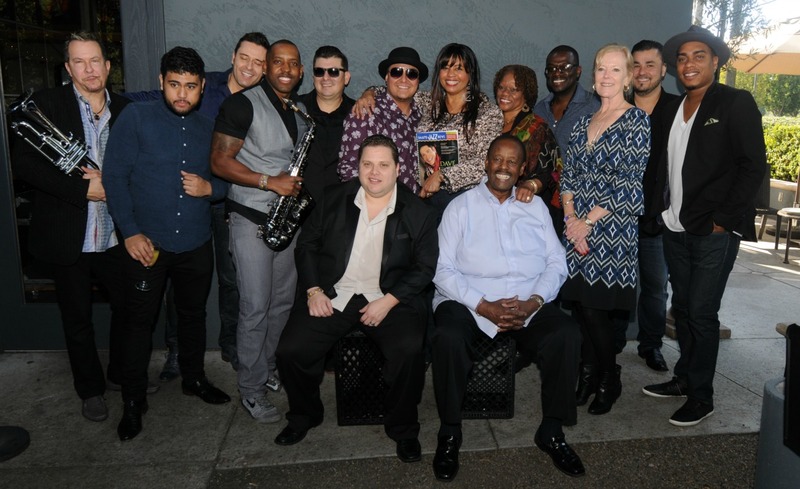 And, because the NAMM Show is happening Jan. 21-24 at the nearby Anaheim Convention Center, there will be some other fun shows happening at Spaghettini throughout that weekend. 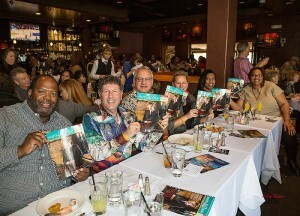 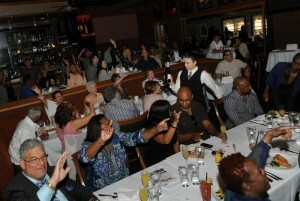 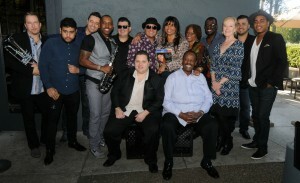 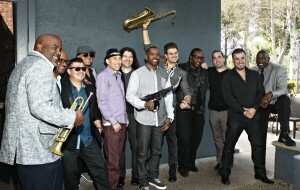 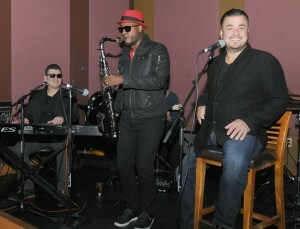 For reservations to the Smooth Jazz News 16th Anniversary Brunch & Jam Session at Spaghettini Fine Dining & Entertainment, at 3005 Old Ranch Pkwy., Seal Beach, California, please call 562-596-2199, or visit www.spaghettinisb.com for more information. 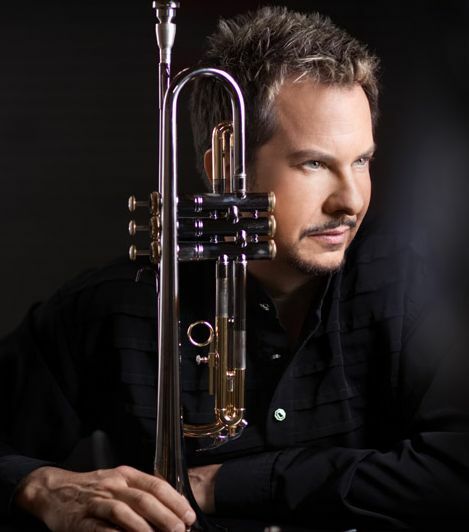 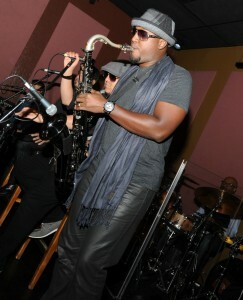 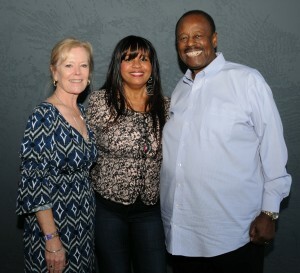 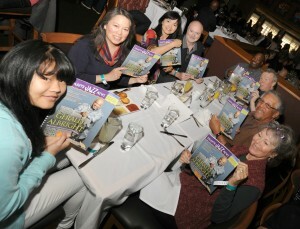 To access information about Smooth Jazz News the magazine, visit www.smoothjazznews.com. 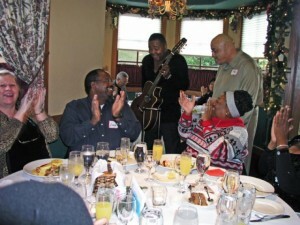 This entry was posted in Jazz Buzz and tagged DW3, Elan Trotman, Mark Gabriel Hasselbach, Smooth Jazz News Anniversary Brunch & Jam Session, Spaghettini Sunday Jazz Brunch on January 16, 2016 by Melanie.